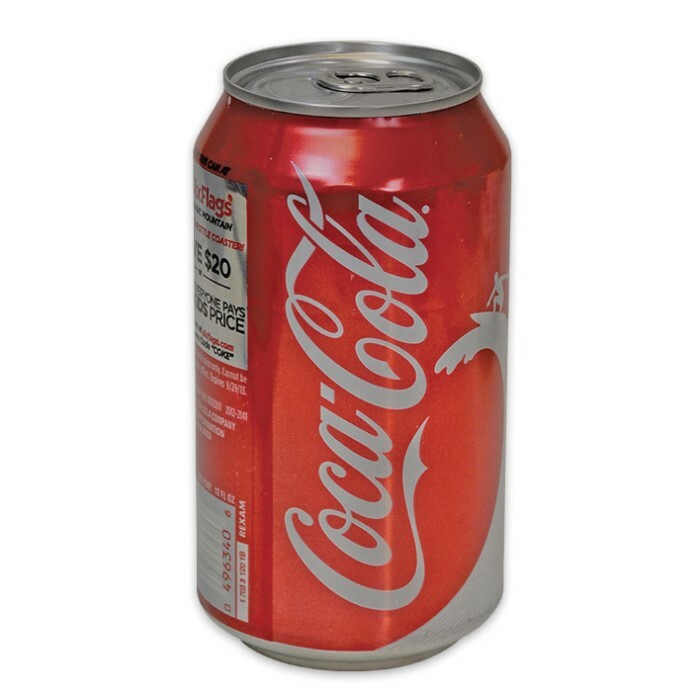 Coca Cola Can Safe | BUDK.com - Knives & Swords At The Lowest Prices! Keep your valuables safe and secure in the last place anyone would look. 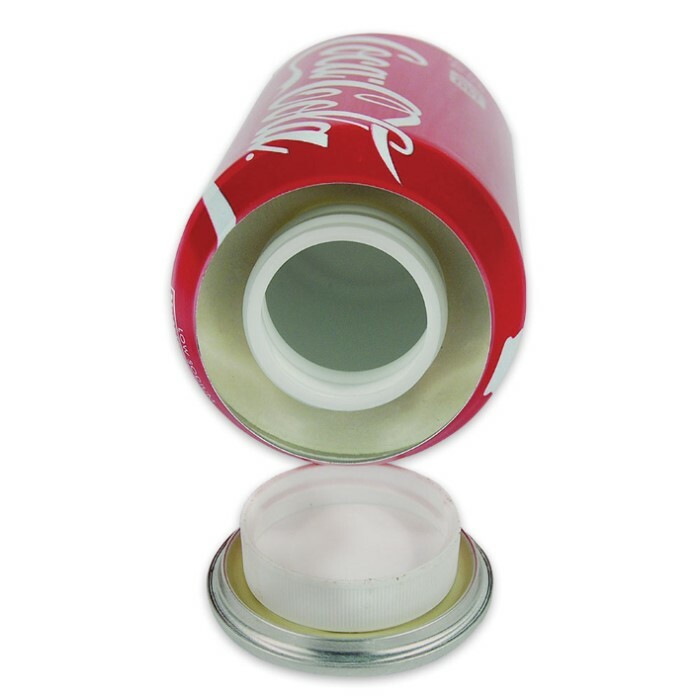 The Coca Cola Can Safe is an authentic looking product container with a great little secret. Use it in your home, at work or for travel. 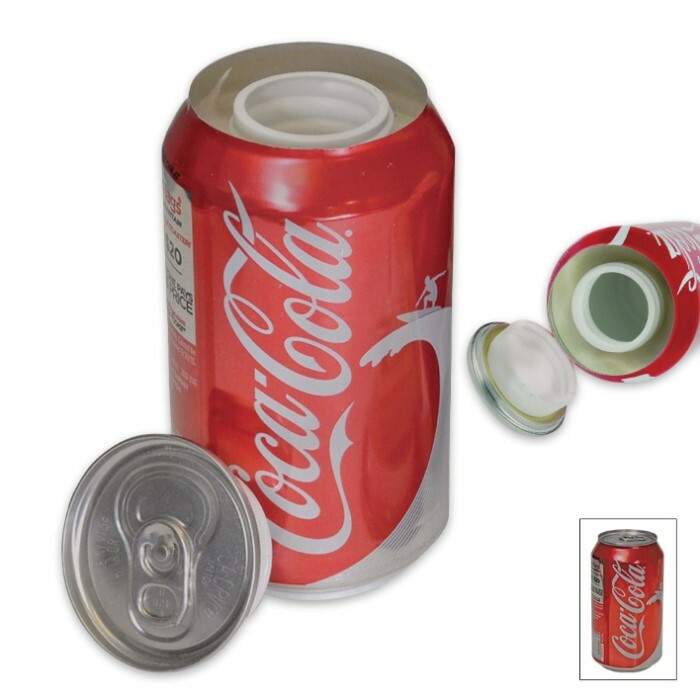 A heavy-duty plastic insert keeps everything safely inside.